Our Next Mini Session Will Be Announced Soon! Mini sessions are conducted at a specific location and are twenty minutes in length. Only one outfit and one location (predetermined by photographer) is allowed. This session is for families of all ages—up to four participants are included in session pricing (please add $15 for each additional person). May I book multiple mini sessions together? For this particular session, we are only allowing one session per family. 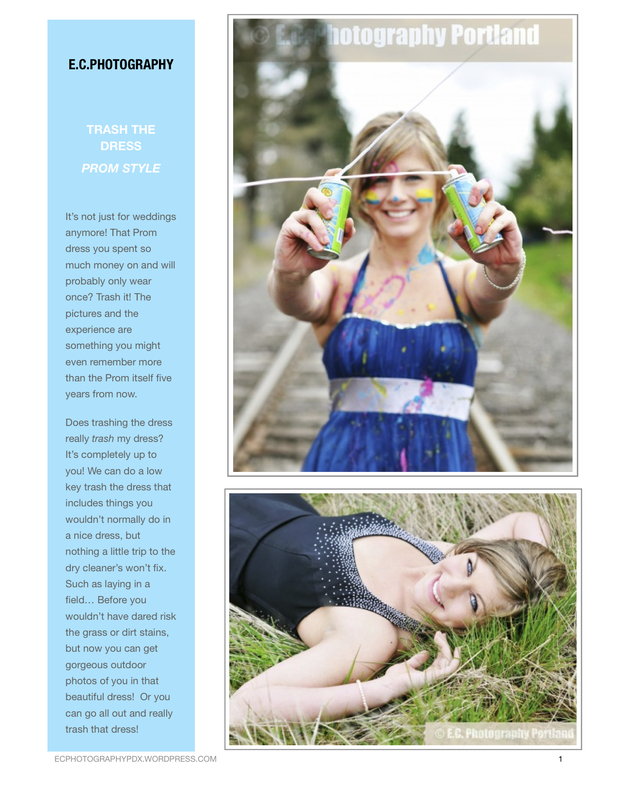 The cost is $99 (up to four participants) and includes 10 fully edited images on disc. 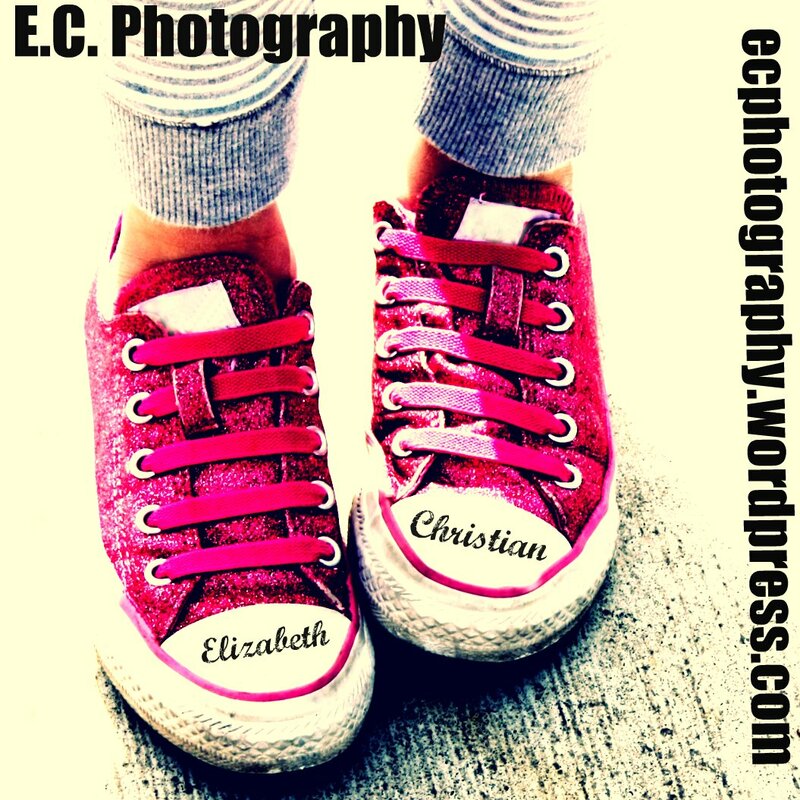 Elizabeth & Christian will choose the best 10 from your session for your disc. Session fee will be due at the time of booking. Paypal, cash or checks are accepted. 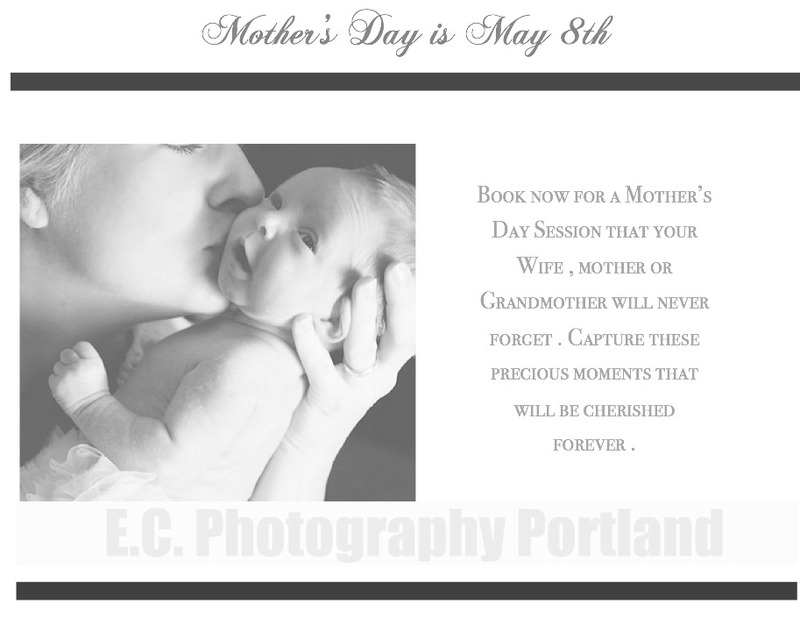 Email us at booking.ecphotography@gmail.com. Include Parents name, child/children’s name(s), ages, and whether you would prefer a morning or evening session time. Inquiries will be responded to on a first come first serve basis. In case of inclement weather, mini photo sessions will be canceled and rescheduled at a future date and time. If you have any questions about weather, please call Elizabeth Sprague at 503-962-0486. What if I need to cancel my Mini Session? Your booking fee is non-refundable. The only way we can refund a mini session is if we can fill your space. We DO NOT re-schedule mini sessions as they are special themed sessions designed to be back to back in one day. We are able to offer a discount from the regular session fee by only setting up the event once. If for any reason you cannot make your session you can pay the difference and upgrade to a full family session, but we can not guarantee it will be the special theme. Can I use the mini session for family pictures? Can I get a map to the mini session? We will email you the address of the location to be used at mapquest.com. We include this information in a private email to disclose the location to participants only. When will I receive my pictures/CD? Please allow approx 2 weeks for editing. Your pictures will then be sent on a disc to the address you provided. Remember to use patterns, textures and layers to add visual interest. Select clothing that is poppy, vibrant and fun! Choose colors that are deep, rich and intense! Textured fabrics, such as denim, cable knits, and corduroy, photograph beautifully. Layers can be added and removed to create different looks in minimal time. When it comes to jeans, opt for the darkest indigo wash. These tend to be the most flattering and least dated. Most importantly, we want everyone to be casual and comfortable in their attire. We will provide props and themed background materials—but if you have a cute idea—bring it along! On-time of course! Please don’t be late as this will put us behind schedule. Please plan to arrive a few minutes early. Don’t wait to sign up! Mini sessions fill up fast! We’re looking forward to another successful mini-session! Click to subscribe to this blog and receive announcements and specials by email.